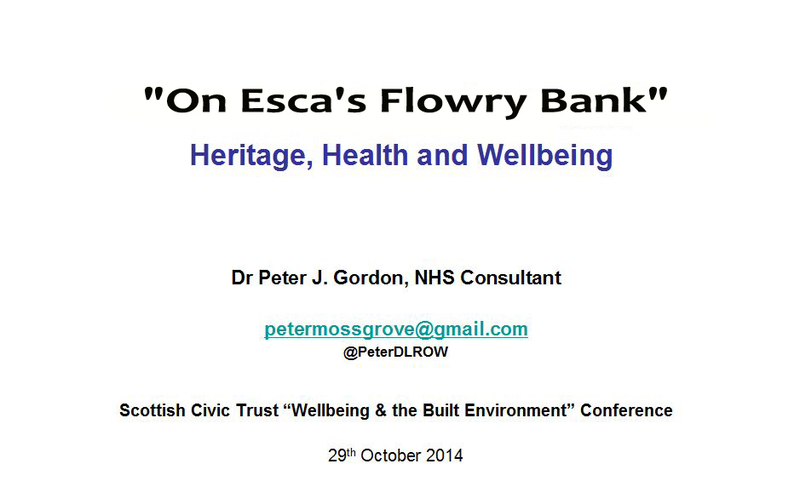 This is the talk I gave to the Civic Trust Conference on the 29th October 2014. 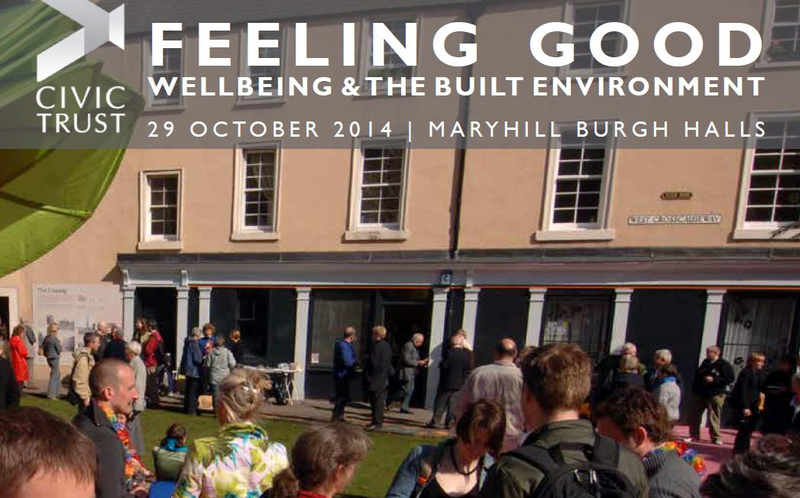 The Conference was entitled “FEELING GOOD: Wellbeing & the built Environment”. I presented on Mavisbank House. 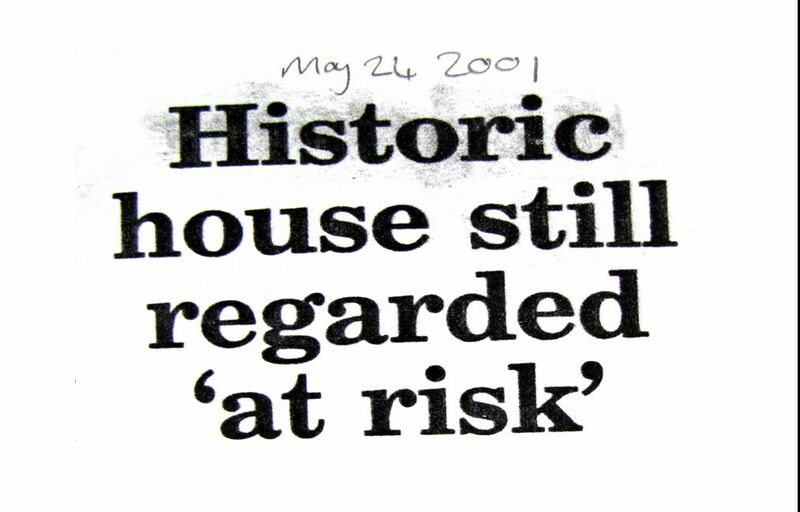 I argued that heritage can matter for our collective wellbeing. 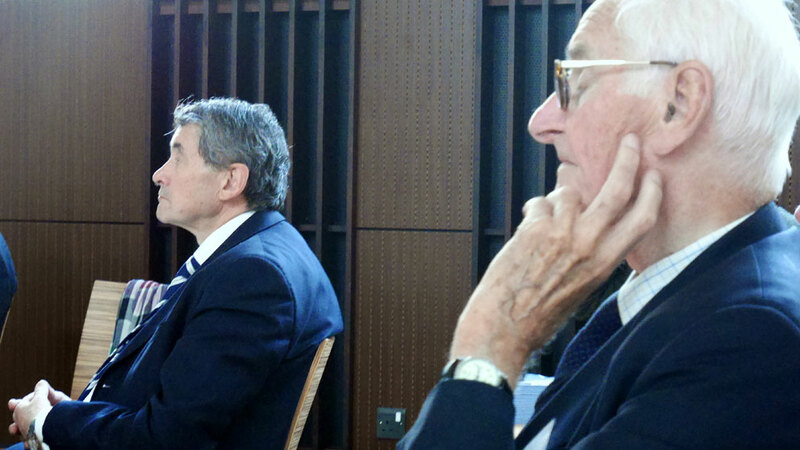 I had to follow Sir Harry Burns, recent Chief Medical Officer for Scotland. My talk follows. It was the last of the day. Slide 1: My name is Peter Gordon. Thank you for inviting me to give a talk. I doubt I can follow the wonderful speakers so far. But I will do my best. I will try to keep to 20 minutes. I have attempted to keep my slides uncluttered as this is the last talk of the day and if your mind is anything like mine you may be getting tired. Slide 3: Buildings and spaces play an inescapable role in shaping the quality of our lives; they have the power to restore and promote civic pride, community resilience, mental and physical health and be a source of happiness. John Clerk was a polymath. Born in 1676, he studied at Leyden under the great Hermann Bouerhaave, went on the most ambitious Grand Tour of his generation, learning languages, mathematics, law, architecture and music – including composition under Corelli. He became an advocate, a member of the Scottish Parliament and, in 1703, a member of a committee to examine the public accounts of Scotland. In 1707 he was one of the Scottish Commissioners who negotiated the Union with England. 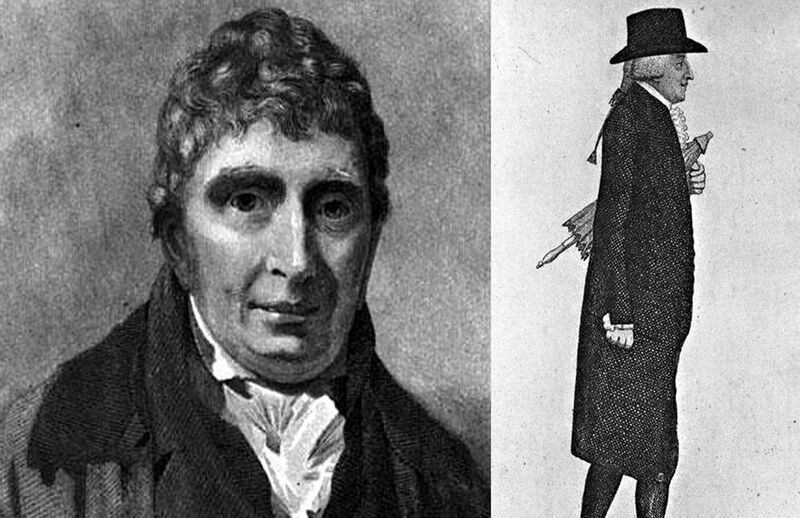 SLIDE 6: Adam, on the other hand, was a tradesman, the son of a mason in Kirkcaldy, a town on the north shore of the Forth which was also the birthplace of Adam Smith, more recently associated with linoleum and Prime Minister Gordon Brown! He was to become, in that famous description: ‘the Universal Architect of his Country’. 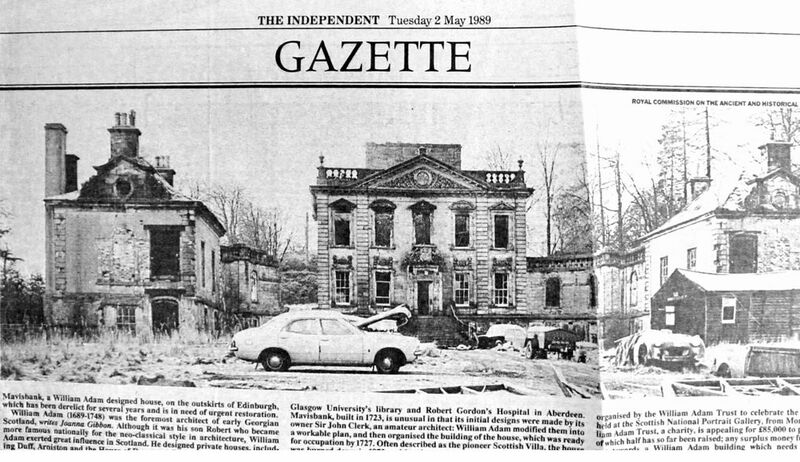 SLIDE 9: Here is Mavisbank in 1989 as featured in the Scotsman. 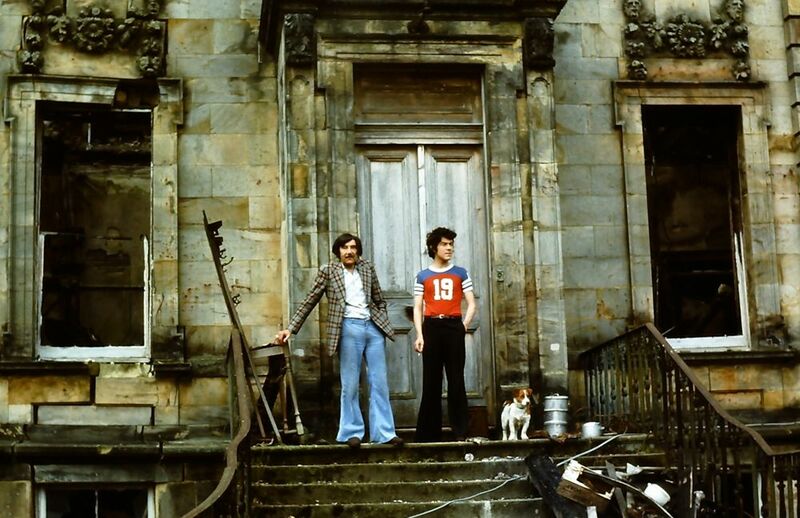 The scrapyard belonged to the notorious rogue and friend of the Bay City Rollers, Archie Stevenson. 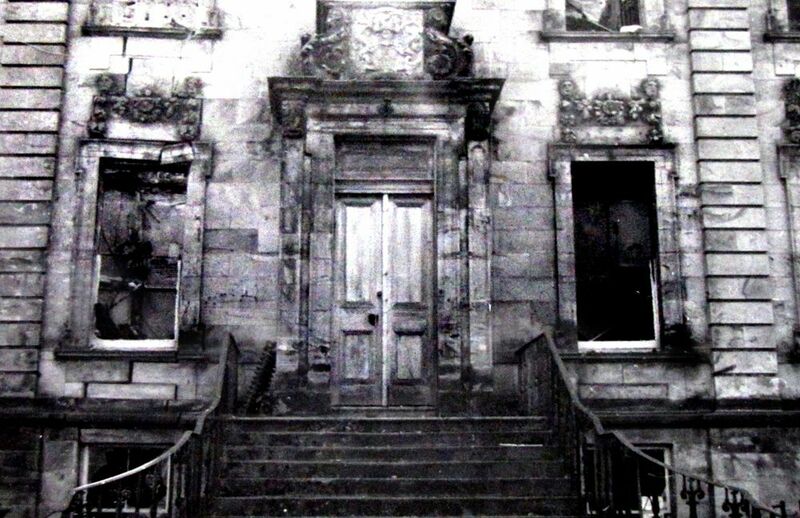 16 years before this photograph Archie Stevenson had set Mavisbank ablaze. 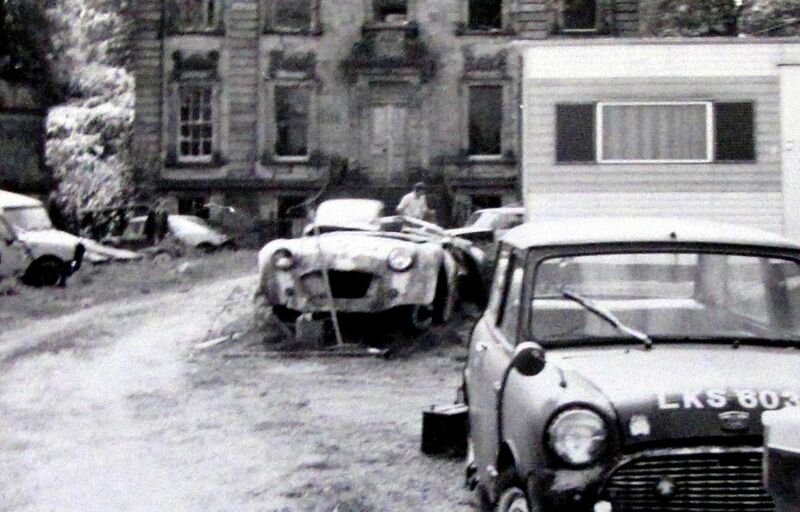 He never got the Insurance money and so from then on Mavisbank was roofless and its degradation accelerated. 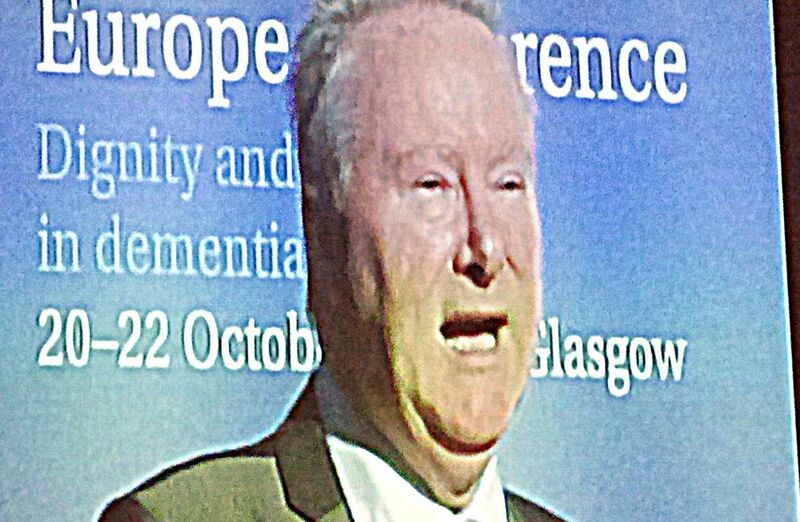 SLIDE 13: Last week I attended a Conference in Glasgow for Alzheimer’s Europe. Here, our Health Secretary for Health & Wellbeing, Alex Neil, spoke passionately about rights and dignity for those living with dementia. 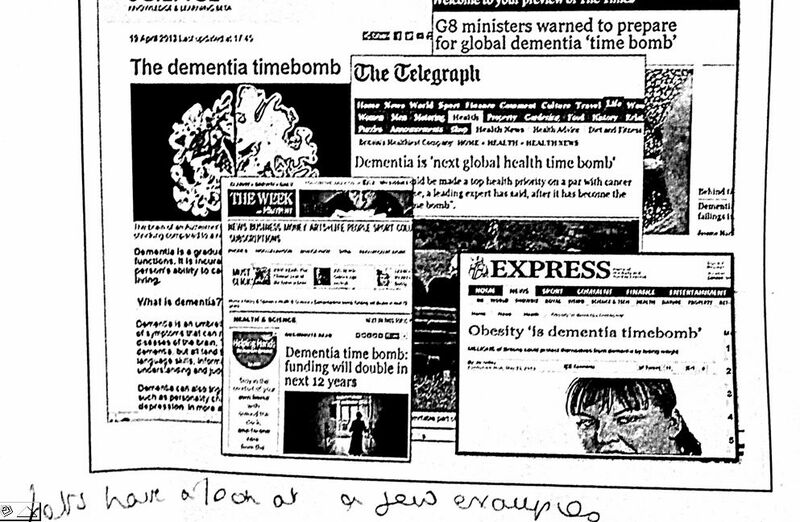 SLIDE 14: One of the talks was about the language we used when referring to dementia and indeed ageing. 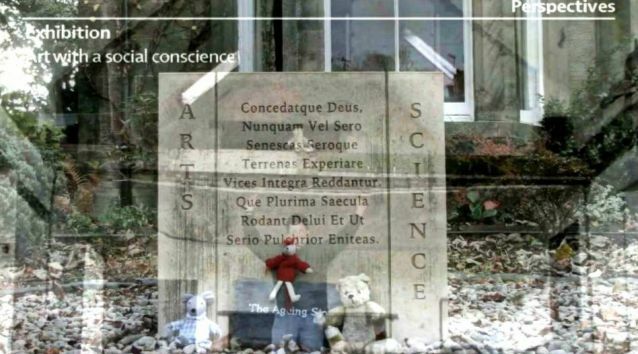 “Timebomb” “Explosion” “all out fight back” “epidemic” … as I read all these metaphors of loss my mind returned to my sculpture and the lessons I have taken from Mavisbank’s rich history. These are very strong medications with many potential adverse effects. 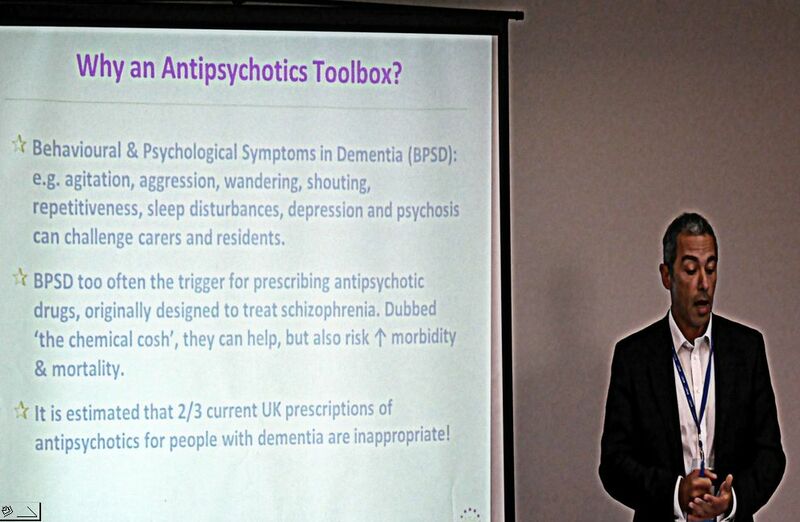 The question that came to my mind, and a question that I raised at the Conference, was how we came to this harmful approach in our most elderly and perhaps most vulnerable? 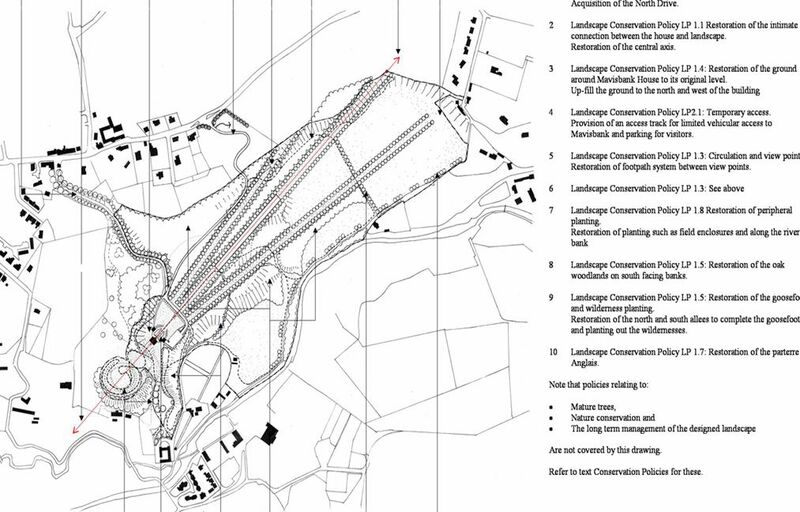 SLIDE 17: So why on earth might Mavisbank and its designed landscape help us here? I hope to explain how Mavisbank has a very important lesson for health and wellbeing today. 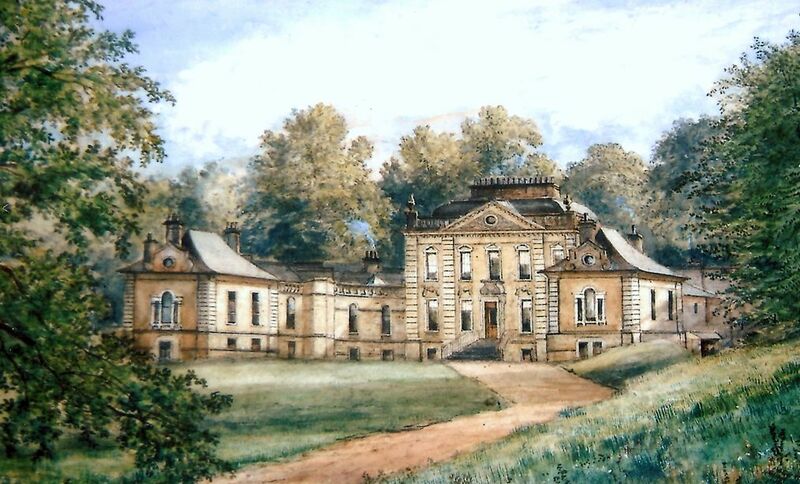 SLIDE 18: The 18th century designed landscape of Mavisbank is a forgotten gem of Scotland: with its alleles, goosefoot, admixing the formal with the informal, and nature with man. 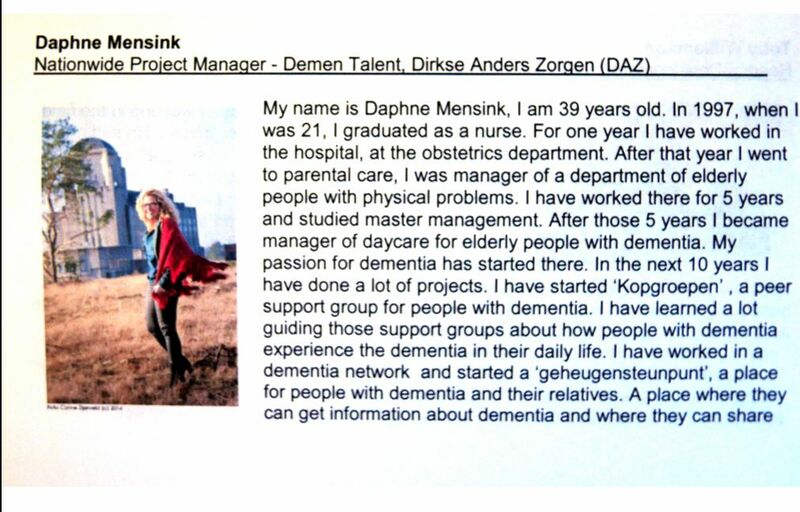 SLIDE 19: Here in Holland we find a project called Demen Talent where individuals living with dementia are involved in restoring and maintaining a landscape around a modern cathedral. 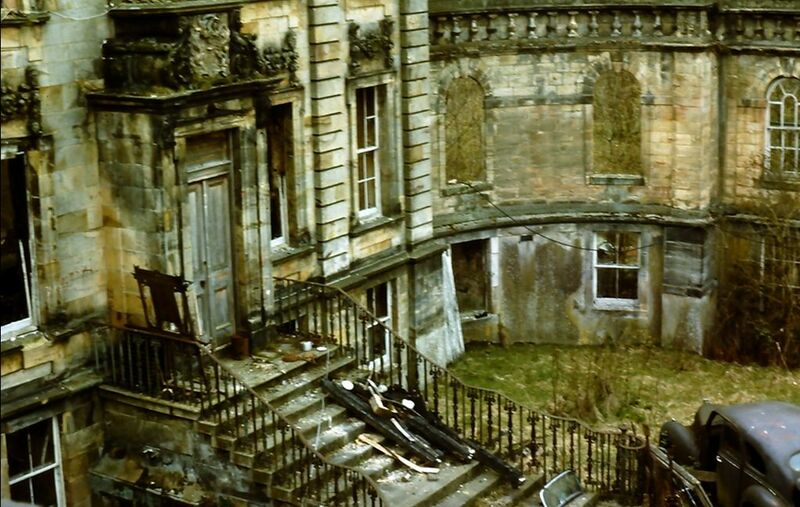 SLIDE 21: back to Mavisbank in its decline. How might it help us in Scotland? SLIDE 23: Here we need take the broad view in addition to the microsope of the scientific lens. Indeed a fully pluralistic approach that is necessary for health & wellbeing. An approach that does not artificially divide the Arts from the Sciences. SLIDE 24: Scotland can be rightfully proud of its role in the so-termed Enlightenment. But we must be wary of any overly simplified revisionist history. SLIDE 25: Hippocratic medicine you will all know of: the oath that doctors take and the basis on four humours. 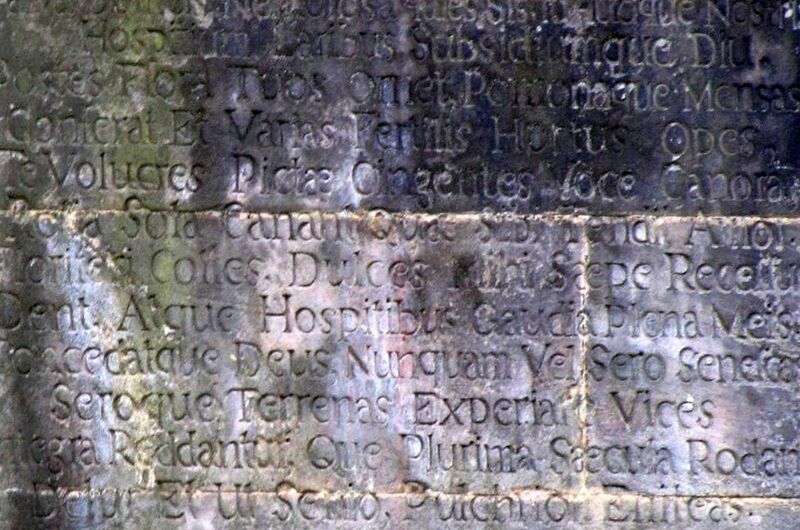 However you may not have heard of the Aesculpian doctors. 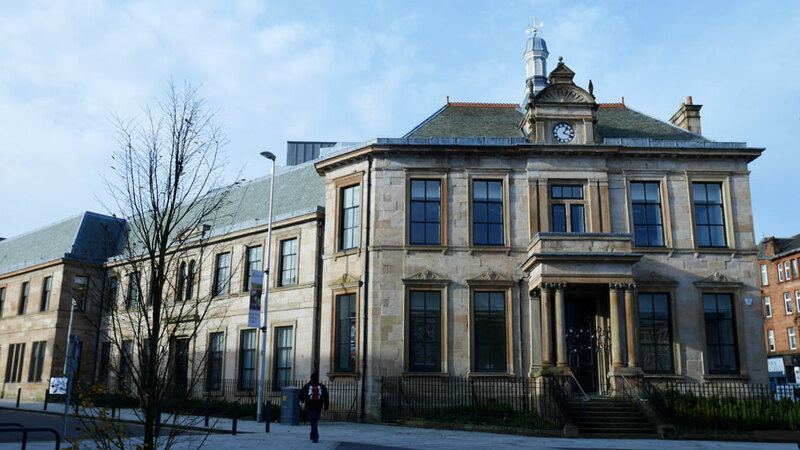 They re-flourished in the time of Mavisbank. 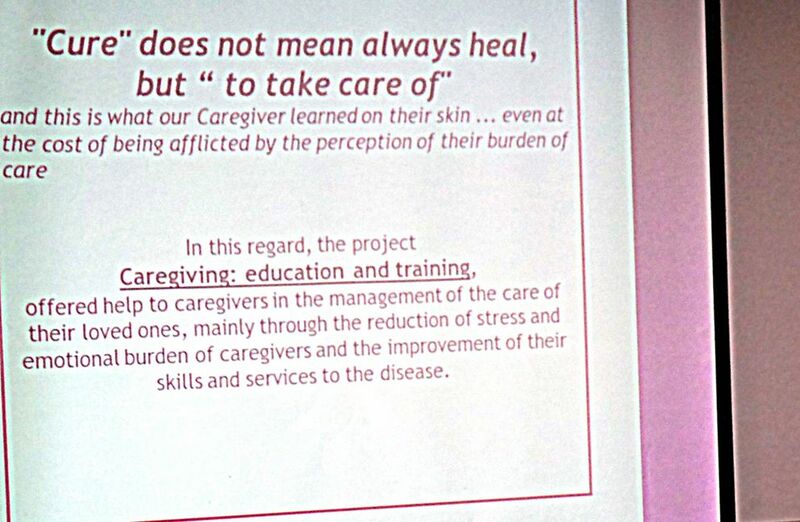 This approach advocated that healing was an art as well as a science. 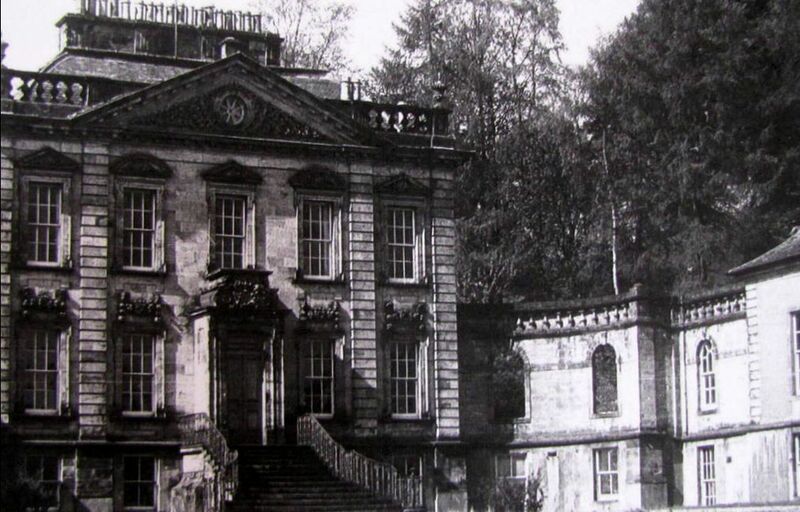 The Aesculpian club began in Edinburgh and it was here that the doctors re-visioned a future for Mavisbank as a retreat for those with nervous complaints. 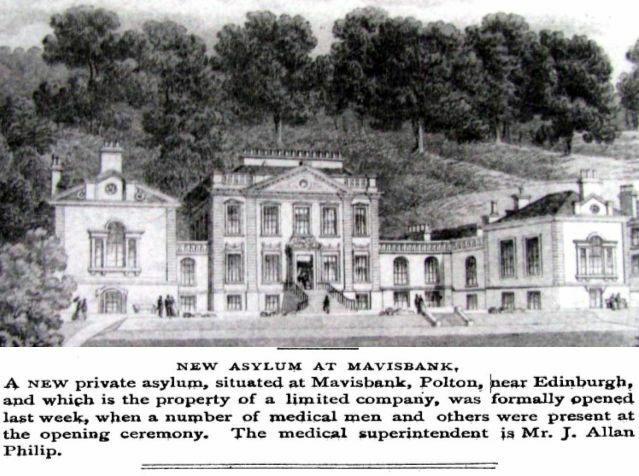 SLIDE 26: In 1878 the new Mavisbank Asylum opened. It remained a hospital until the years that the NHS began. 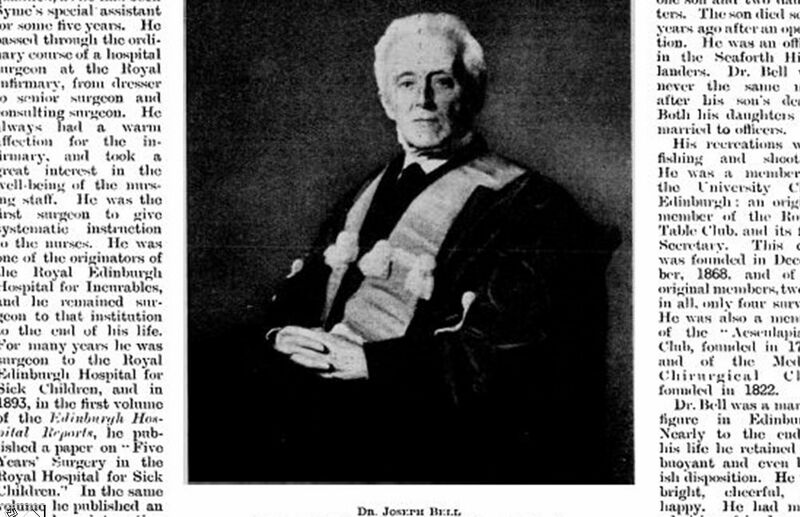 SLIDE 27: One of the doctors crucially involved with Mavisbank was Dr Joseph Bell. You may have heard of him? If not I will give you a clue! SLIDE 28: Dr Jospeh Bell was the boyishly good looking Edinburgh physician who so impressed the doctor in training, Arthur Conan Doyle. Doyle later confirmed that his fictional character, Sherlock Holmes, was based on Dr Joseph bell. 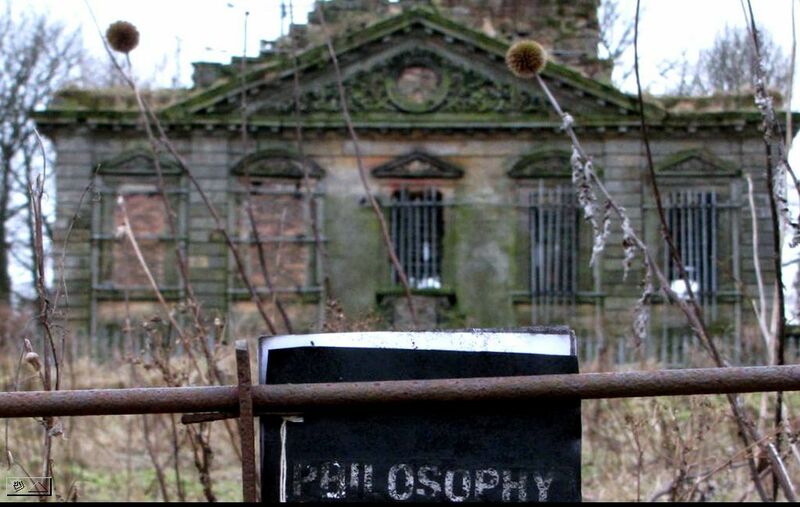 SLIDE 29: One of the other doctors who pioneered Mavisbank as a retreat was Professor Charteris. This Edinburgh doctor discovered that aspirin was useful in treating fever. He thus ushered in modern therapeutics. 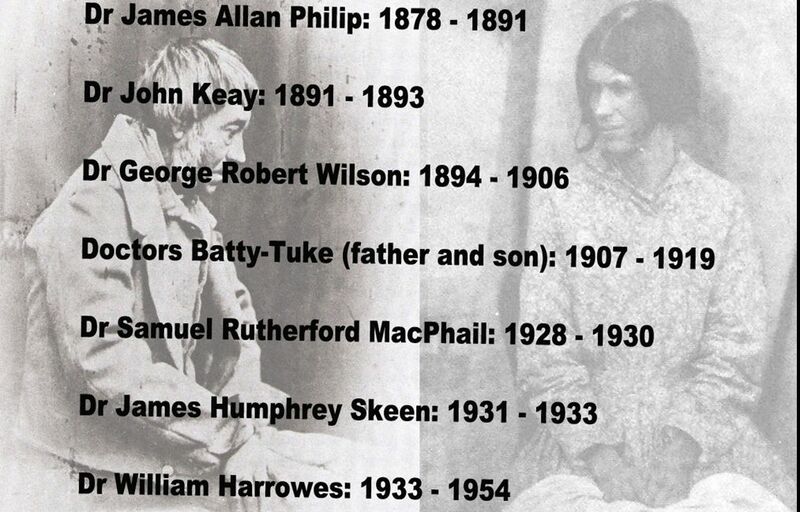 A host of other Mavisbank doctors considered and wrote up emerging medications of the time. 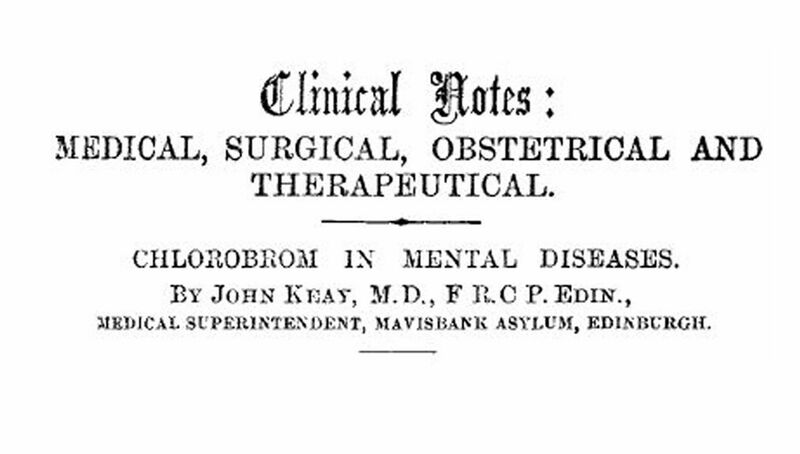 Here Dr Keay considers Chlorobrom for mental diseases. The potential beneficial effects of this antihistamine for nervous complaints was later debunked. 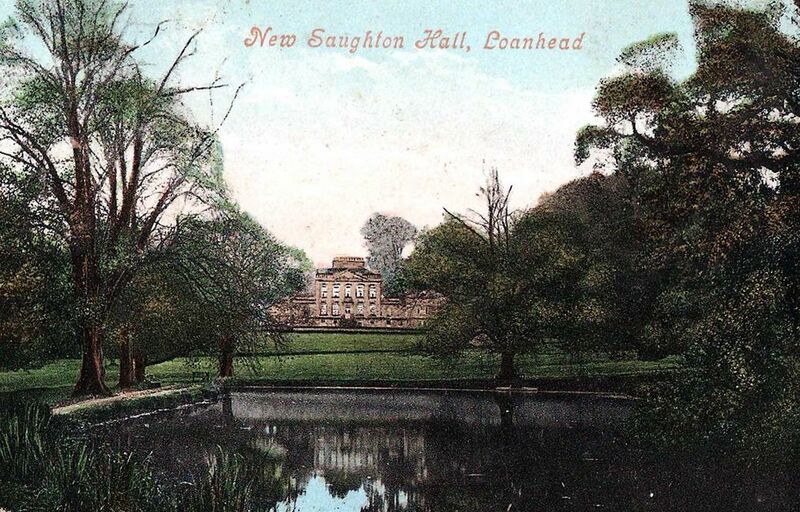 SLIDE 30: At the turn of the 20th century Mavisbank was renamed “New Saughton Hall” after Sir John Batty Tuke moved his patients from Gorgie in Edinburgh. SLIDE 31: Mavisbank had at least eight different Superintendents in its 75 year span as a hospital. SLIDE 32: In its time Mavisbank was operating in medical misogyny. So it is rather wonderful to make clear who REALLY ran Mavisbank. 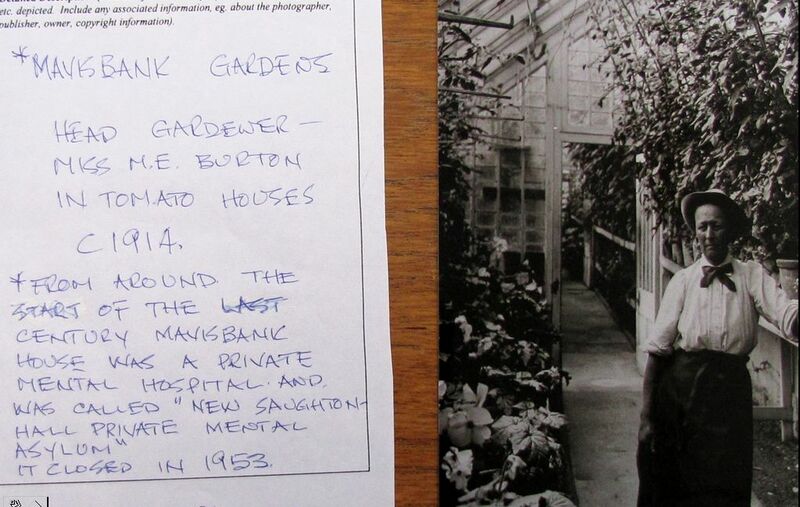 This was Mary Elizabeth Burton (1865-1944) who can lay claim to being the first woman in Scotland to obtain a post as head gardener and in a career that spanned over four decades. 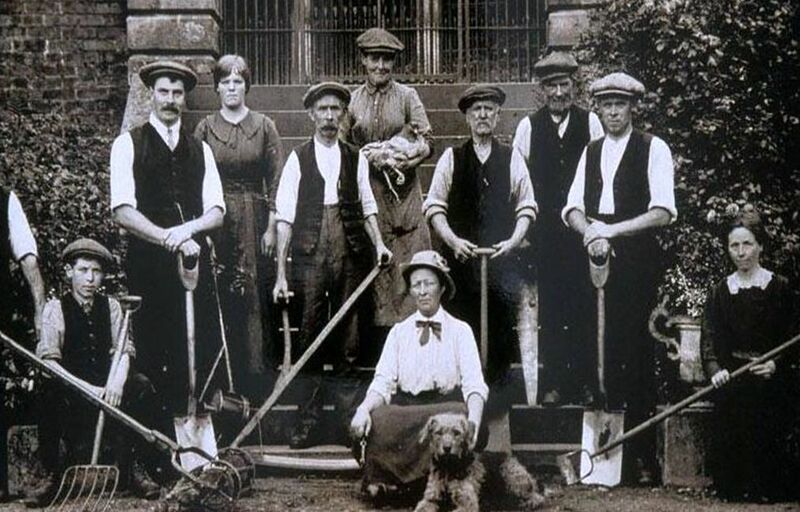 It was her professionalism and horticultural expertise encouraged a growing acceptance of women gardeners in the first half of the twentieth century. 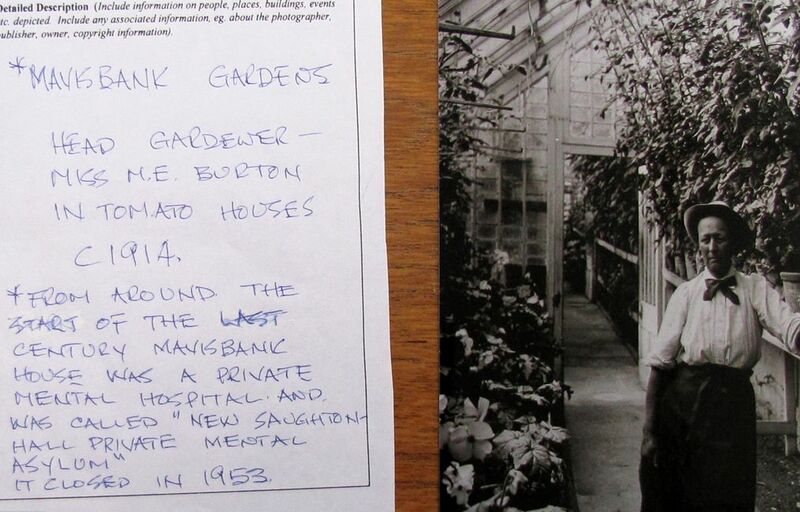 SLIDE 33: Mary Burton arrived in Mavisbank in 1896, the gardens and policies extended to 120 acres. She worked hard in her new position and proved to be just as capable as her male colleagues. After a short period, Mary was promoted to head gardener, becoming the first woman in Scotland to hold such a position. SLIDE 34: I am currently one of the Trustees of Mavisbank along with many far more able than I am. 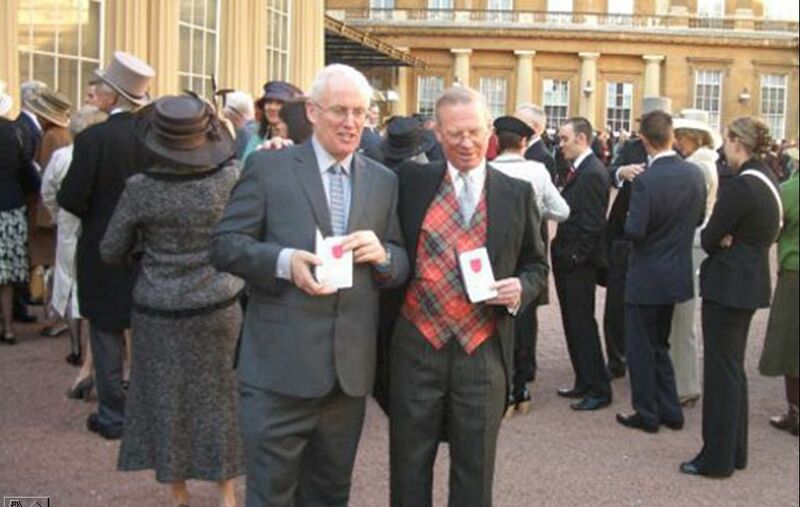 One of my fellow trustees is David Harrowes. 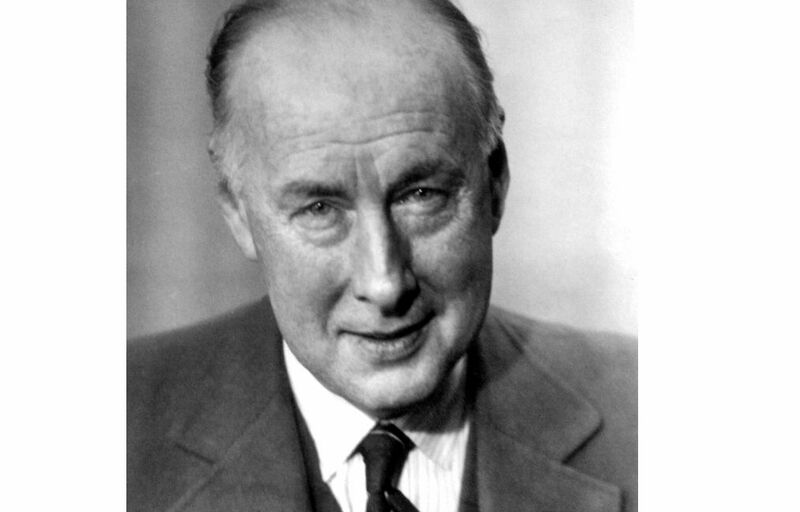 This is a picture of his father, Dr William Harrowes, or “Dr Bill” as he was affectionately known. 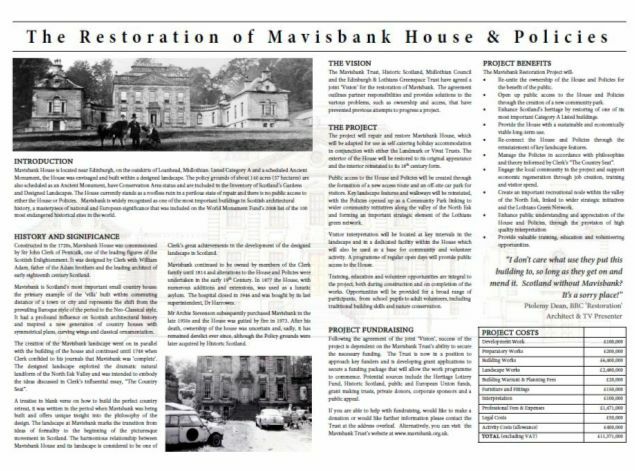 SLIDE 35: Dr Bill loved Mavisbank and set about its restoration to its former glory. At the same time he carried on in his job as a psychiatrist. 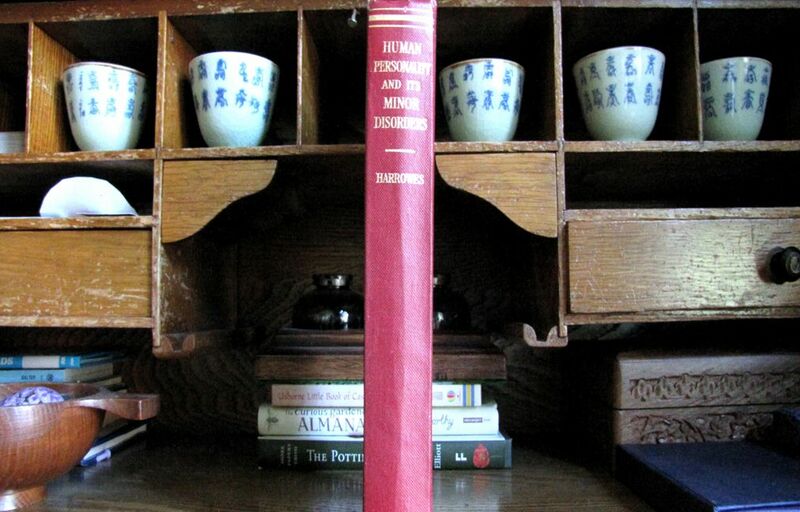 He also wrote this book “Human Personality and its Minor Disorders”. I can tell you its stands up very well in time and has many reminders important for health & well-being today. 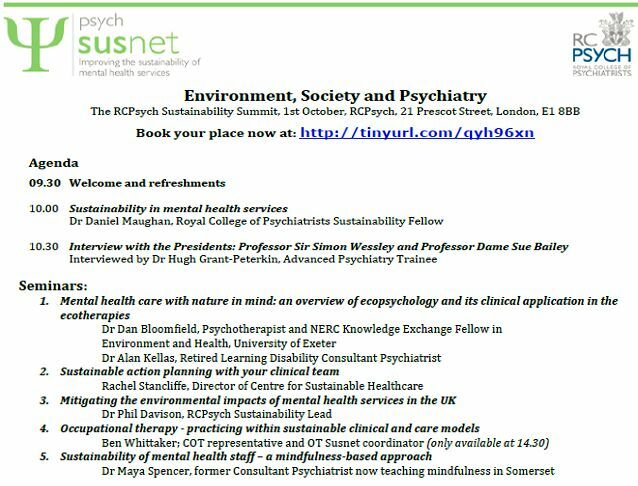 SLIDE 36: In my span as a doctor (I have been practising for 23 years now) the predominant paradigm for mental disorders has been a biological one. This has brought forward symptomatic treatments of some effect but has not really helped us understand mental disorders in a pluralistic way to science. In recent years I have seen a change in scientific discourse to include us in the world we live in and not apart. Isolated brain research is important but taken out of context understandings can go awry. 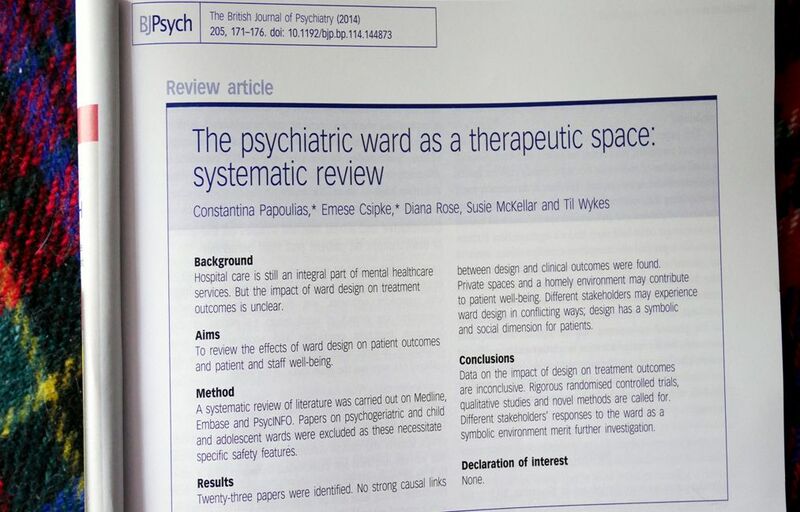 So here is an article about the value of therapeutic space in the latest Journal of British Psychiatry. It is my view however that my profession must try harder to see the healing value of the world we live in. Sometimes I think the Victorians understood this better than us. Mavisbank is a case in point. 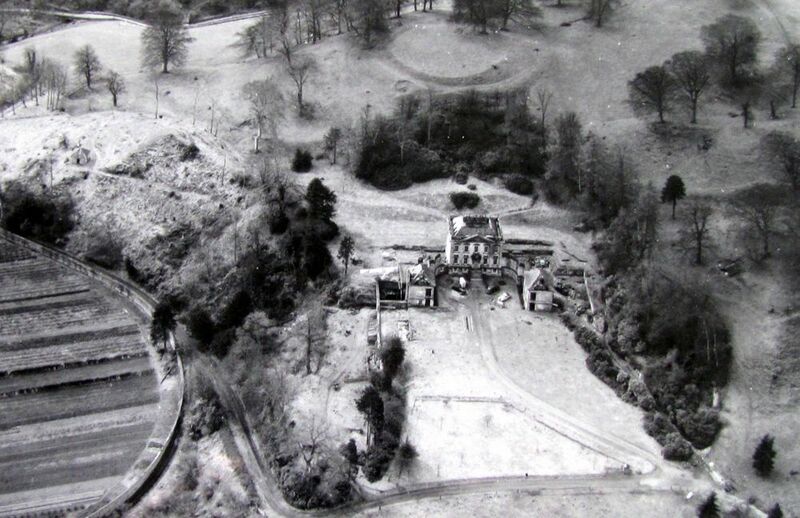 SLIDE 43: Here is the great-great grandson of John Clerk who built Mavisbank as his county villa. You may recognise him? Yes this is James Clerk Maxwell who Einstein regaled. It was James Clerk Maxwell who “saw” the invisible energy in fields around atoms that exists in waves. Clerk-Maxwell punctured a hole in materialism. 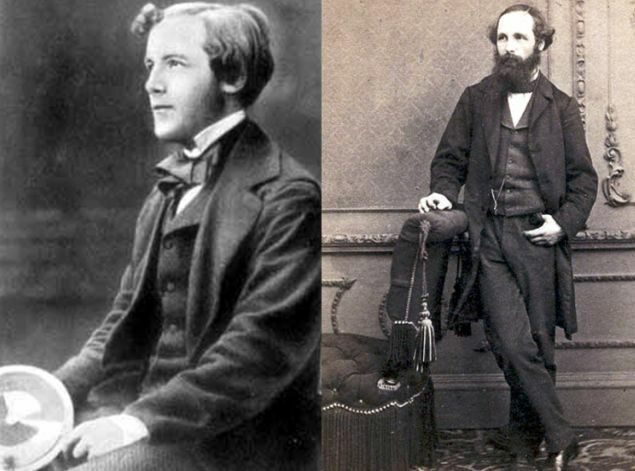 Today, worldwide communications and technology are based on James Clerk Maxwell. He was also a poet. He is a hero of mine. SLIDE 44: Mary Burton a heroine. She stood for understanding, respect, level playing fields and full inclusion. 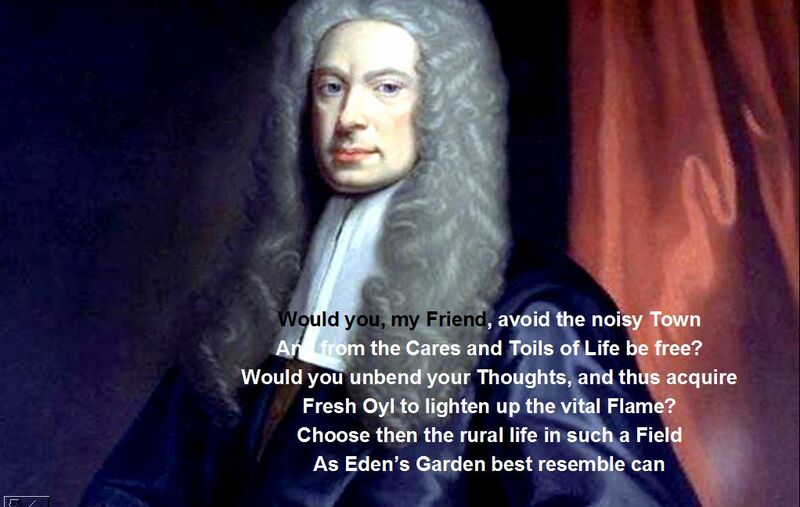 SLIDE 45: And John Clerk himself. A polymath who resisted artificial boundaries between arts, culture, science and well-being. Surely these good Scottish folk are telling us something from today’s collapsing ruin of Mavisbank. 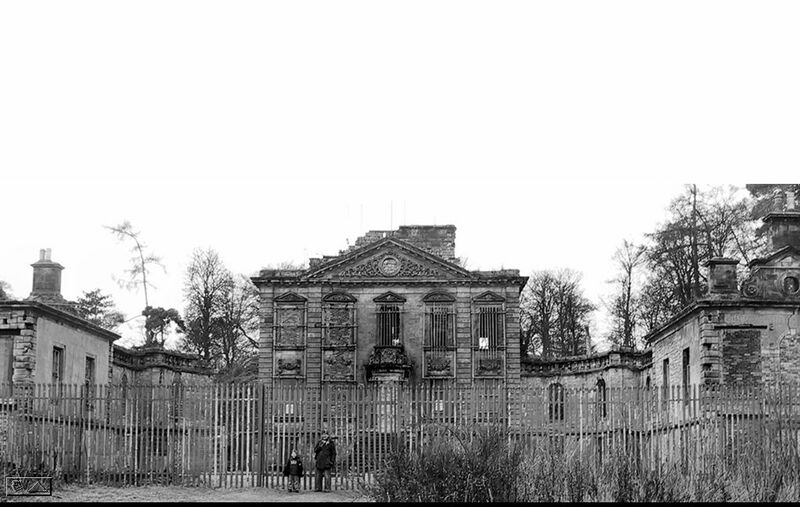 A ruin that is Scotland’s finest early 18th century house. SLIDE 46: And here is James Simpson, who is an example for today. 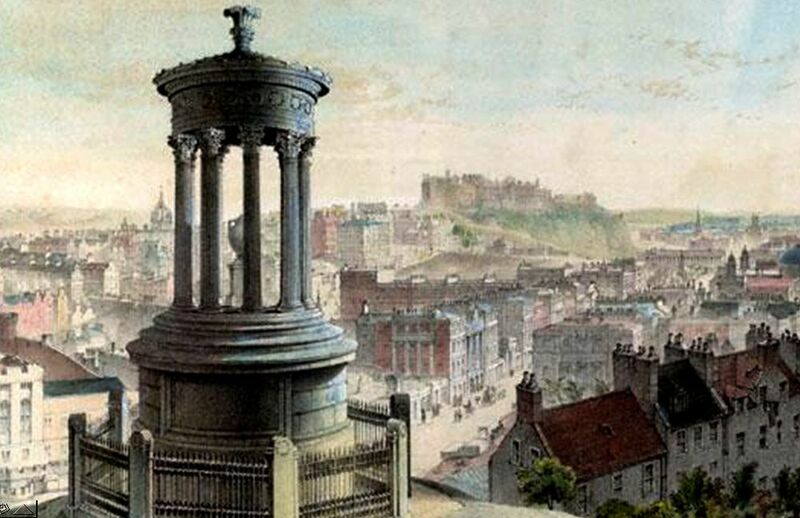 It was James who saved Mavisbank from the bulldozer and who asked me today to present to you. James, like me, can see a new future for Mavisbank. 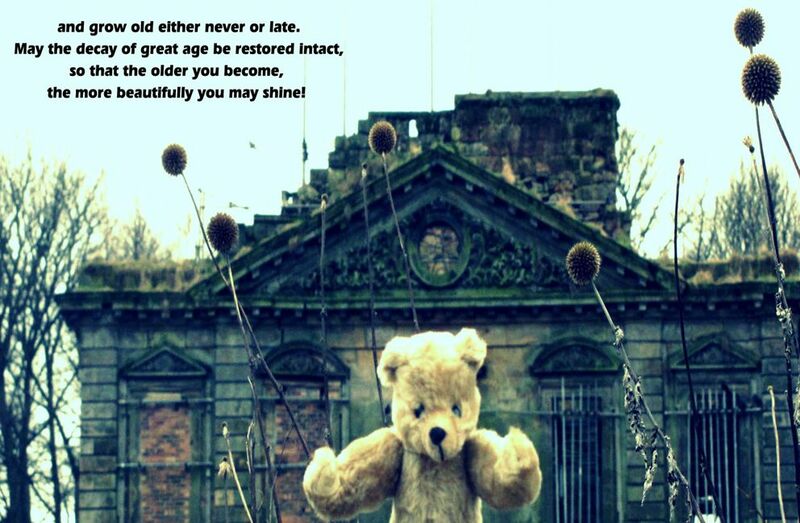 SLIDE 48: Mavisbank as a place of retreat from a busy life, a place of inspiration and a place of growth. 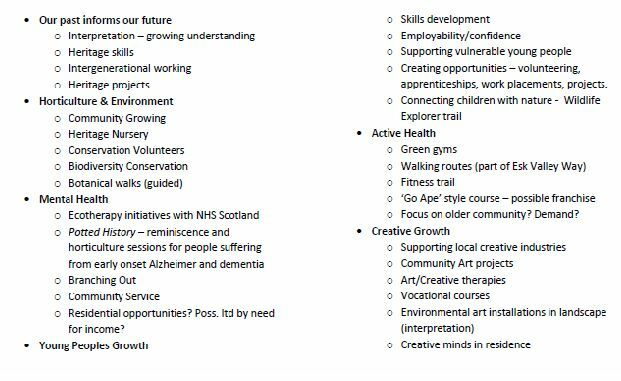 That offers an opportunity to address the needs of the local community and to bring public benefit to the wider community. 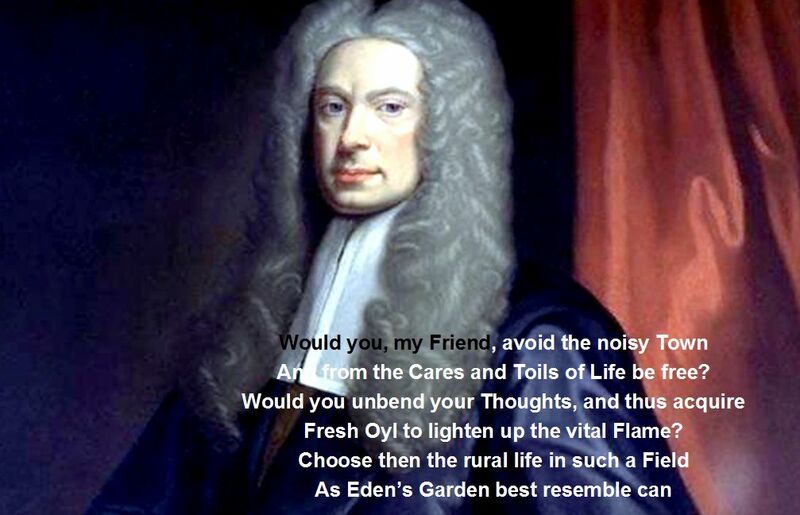 Would you unbend your thoughts, and thus acquire fresh oyl to lighten up the vital flame? 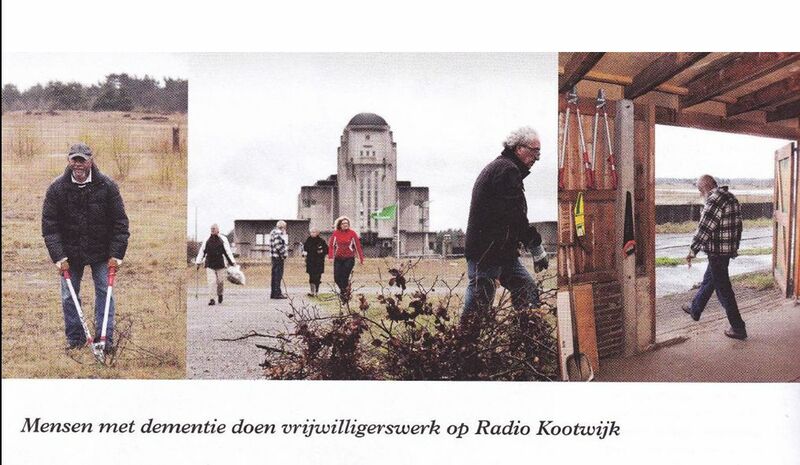 This might be translated for today as ‘Mavisbank – a sanctuary of inspiration and restoration’?